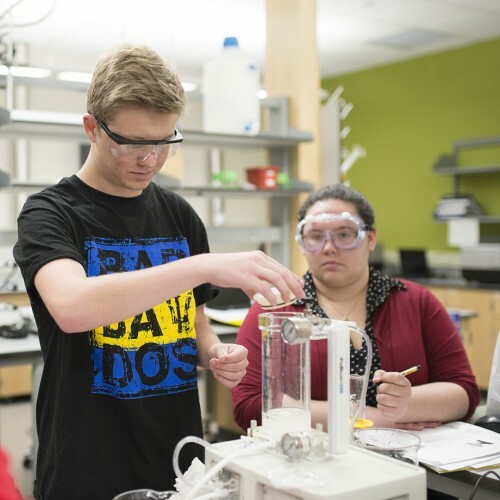 BioMolecular engineering is a diverse, application-driven discipline in the areas of medical, agricultural, environmental, biotechnical, food and other life-science fields. BioMolecular engineers work at the interface of engineering and molecular biology to solve engineering problems, improve current products and processes and develop new products and processes at the molecular level. They work in advanced laboratories with state-of-the-art equipment, and must be meticulous and detail oriented to prevent contamination and/or false results. 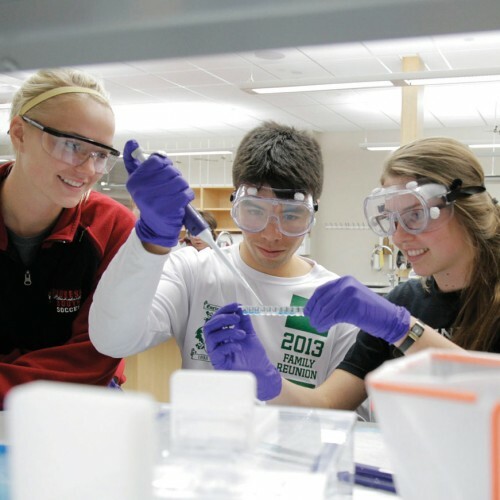 Discover if BioMolecular Engineering at MSOE is right for you.